Hello, hello dearies! 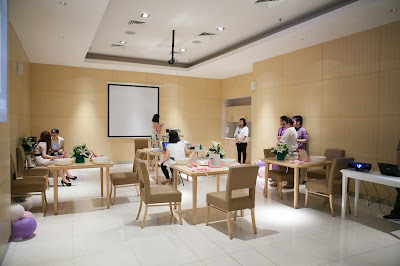 Around 2 weeks ago I attended a skin care class held by Menard Indonesia in Sogo Central Park Beauty Lounge along with other 5 beauty bloggers. 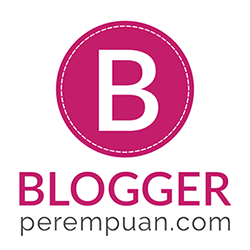 Are you already familiar with this brand? As for me, I am quite familiar with Menard as my mom used to use both skin care and makeup range back then. 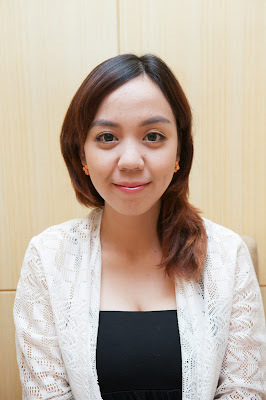 One of my college friend; Reni; her mom is also a big fan of Menard as well. Hihi. But I, myself, never tried any of the product until the skin care was being held. So, let's find out what is exactly Menard! As the theme said, all those purpose will be fulfilled by using 3 Menard products which are; Tsukika Cleansing, Tsukika Washing, and Beauness S.
Keeping skin blooming. Skincare providing skin with freshness and a velvet feel TSUKIKA covers skin gently with a fresh, velvet-smooth feel and ensures skin is full of moisture and healthiness. So, for demonstration, the model was Stella. 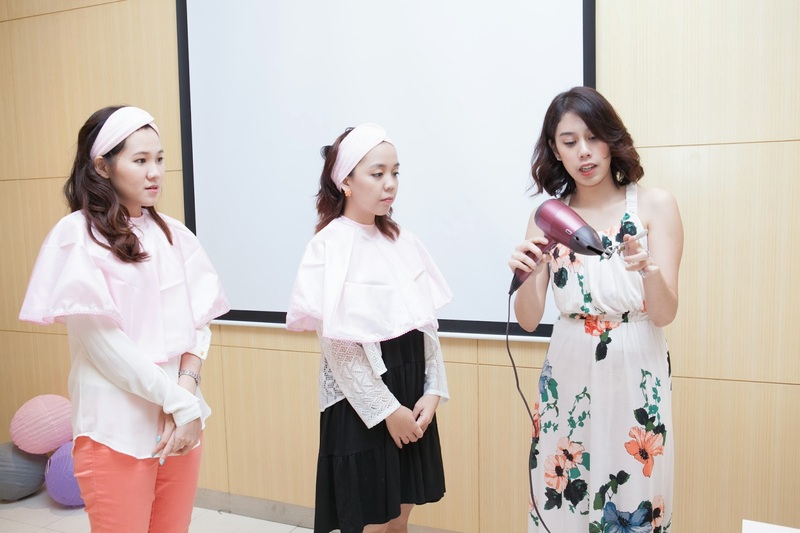 Representative from Menard Indonesia was performing how to clean the makeup, using TSUKIKA Cleansing Cream. First, take about the size of a cherry and a half and put onto your palm. Spread it over the entire face. 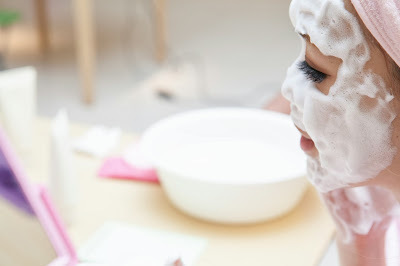 After removing makeup, wash the cleansing cream out with warm water or water. Blend on your face until oily and transparent. Why cleansing cream? Cleansing cream absorbed smoothly into the skin as if it melts, and providing skin with moisture instead of rip it off. It also removes make up and oily impurities. 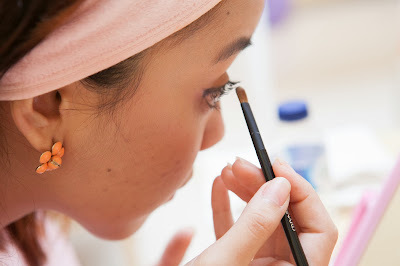 Dirt left in the pores can be removed thoroughly. 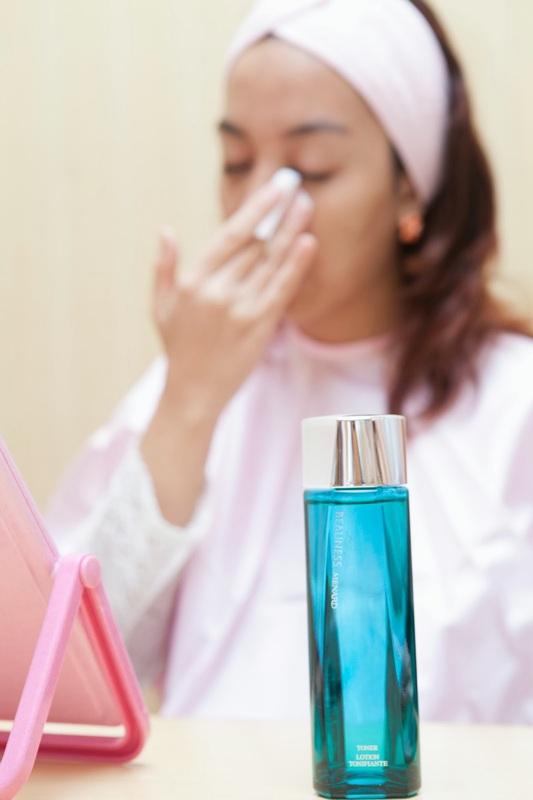 Japanese skin care focuses on double cleansing; a skin care method where you cleanse your face twice using two different cleansing products (usually cleansing oil, then continued with facial wash). 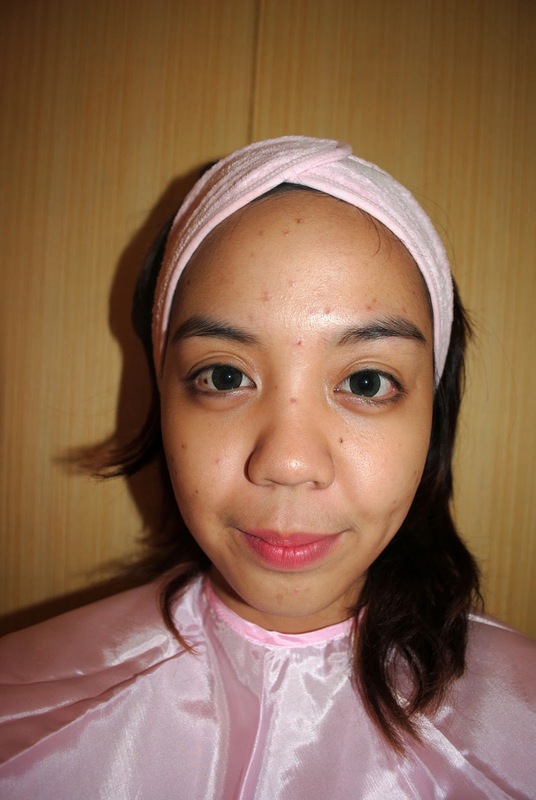 This is very important to achieve crystal clear skin with make up fully removed. Nah, another new knowledge regarding skin care from Japan is that Japanese wash their face not using their fingers, but foam. Whoa, this is new for me. So, instead of using finger touching and rubbing skin in order to cleanse it, Japanese rely on fluffy foam ball in washing their face. I used TSUKIKA Washing Cream to create the foam ball. It takes only about the size of two soy beans (about 1.5 g). To create the foam, put the product on the palm, then make a foam or whisk it with water (I use Menard's net to help). After having a tennis ball size foam ball, wash face like massaging (but be careful not to touch your skin directly), and thoroughly wash off the washing cream. Because creamy foam cleans skin while proving moisture as well. The foam can reach to our pores while our hands and fingers can't. Playing with foam ball with Ai Ni. ^_^ She's so kind and elegant. And here's my face after double cleansing! Nah, last step is to use lotion the right way. As I explained before, lotion is similar to toner. Japanese call toner as lotion. It also arranges the condition of the skin, preventing rough skin surface, hydrates the skin, and prevents hot flashes after burning sunburn. 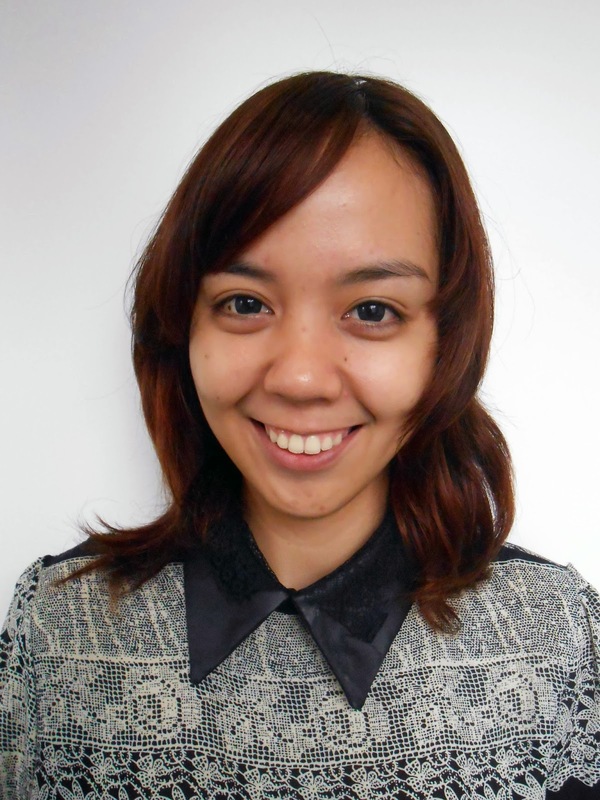 This is me after using all those 3 products from Menard Indonesia! Next agenda was the make up class presented by Cininta Setyami. All products used were from Menard Indonesia as well. I remember when my mom insisted to choose Menard make up base hahaha. Yes, my mom is a big fan of Menard, too bad it's not available in my hometown. 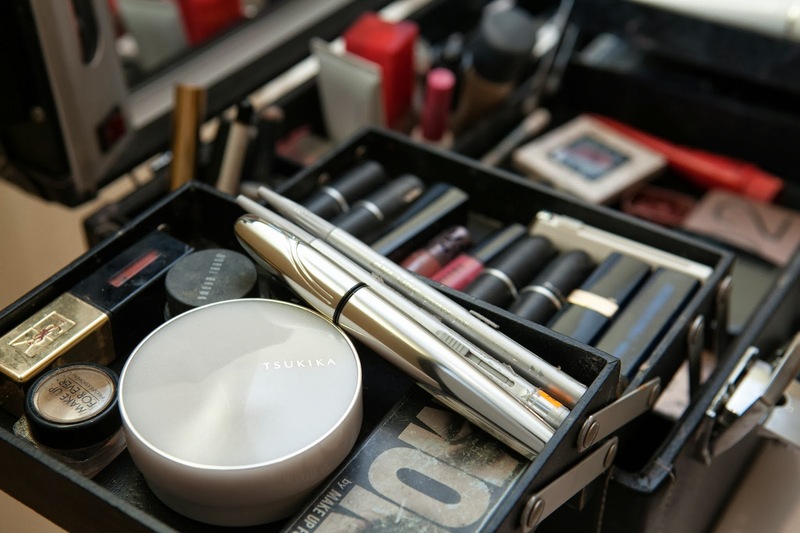 She gave us a lot of beauty and make up tips. 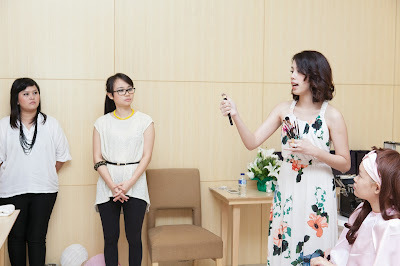 Like in this picture, she suggests us to 'warm' our eyelash curler with hairdryer before use for more dramatic eyelash! I love all the Menard's make up product. The result was fresh and nice with sheer lookinng make up, very suitable for day-to-day look! TADAAA!! This is my final look all using Menard's skin care and make up products. 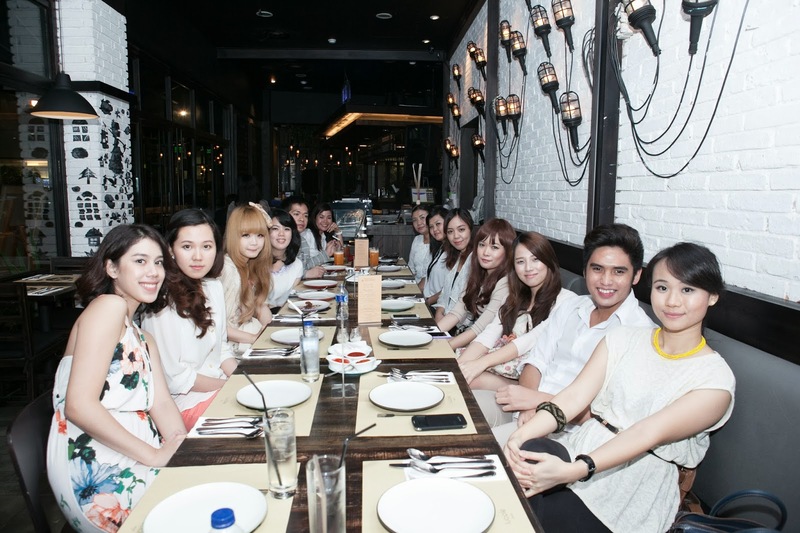 And it was continued with dinner! The food was really nice, I also love the place. 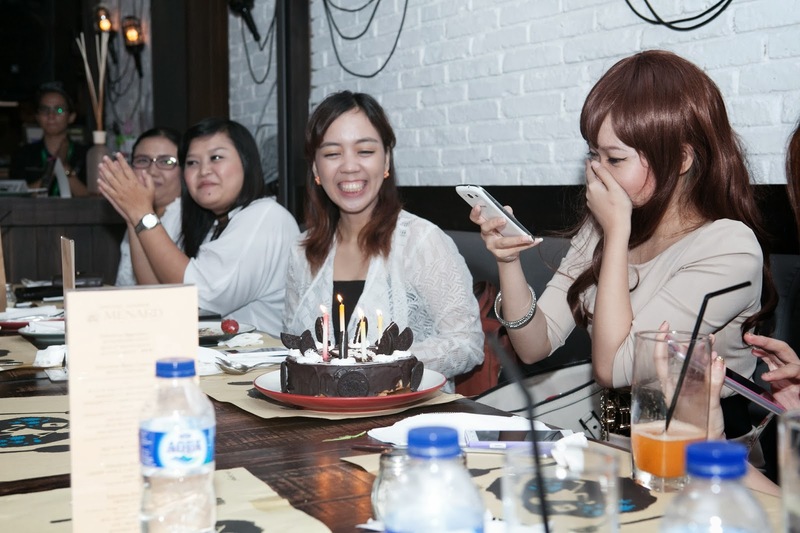 And there was a small surprise from Menard Indonesia team for Stella since she had her birthday few days prior to this event! Happy Birthday! And, since I already used 3 products; TSUKIKA Cleansing Cream, TSUKIKA Washing Cream, and BEAUNESS S for two weeks now, I'd like to share to you my skin condition now. I'll tell you, I didn't realize that the difference is this significant until I look at this below picture of before-after using Menard products! Both pictures are NO MAKE UP FACE. 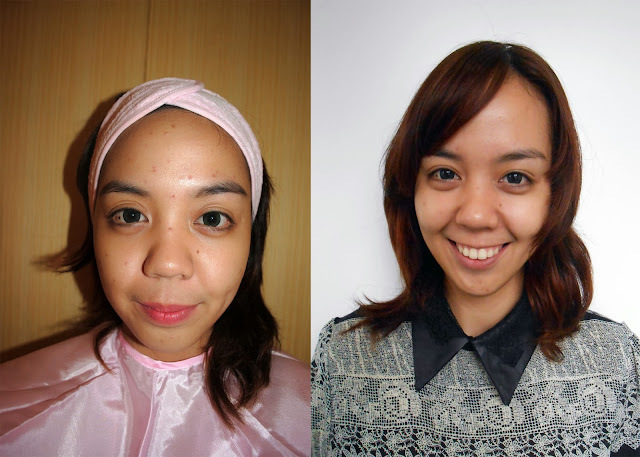 I don't even use moisturizer or BB Cream when taking both pictures. And I proudly claim that I use no photo editing software (Photoshop, etc.) and those are my real, bare face look. Wait for my upcoming post after a month of usage! 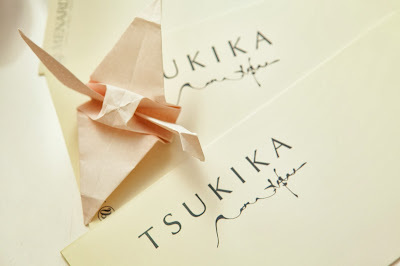 TSUKIKA Travel Kit and BEAUNESS Mask Sheet for 3 lucky likers! 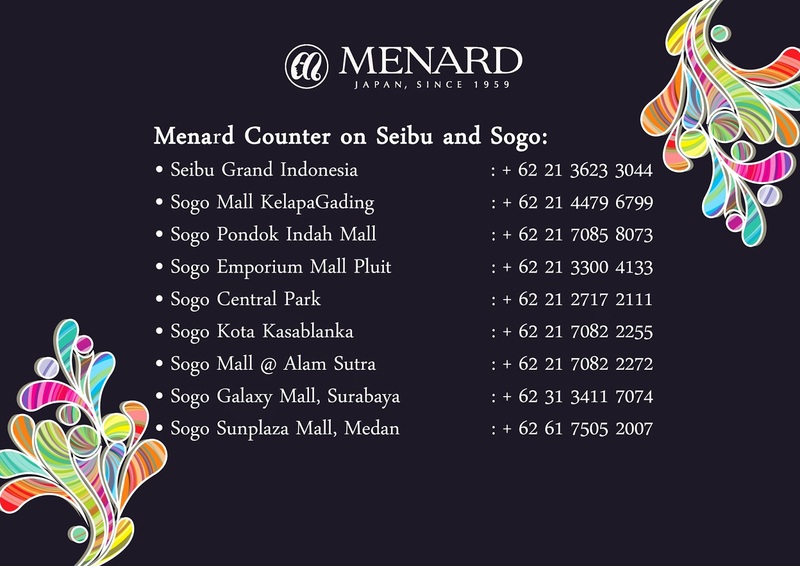 If you're interested in Menard, you can visit the counters below! Till then, bye! And don't forget to vote! your face looks brighter and the acne gone away. Is Menard product good for combination skin type?